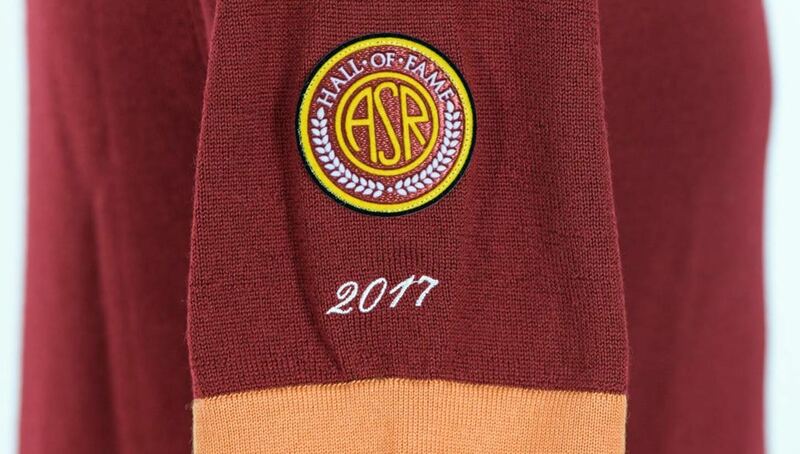 In honor of icon Francesco Totti’s induction to AS Roma’s Hall of Fame, the club released a retro-inspired collection which included a polo, t-shirt, and scarf. 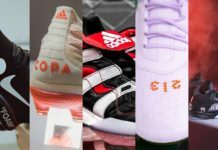 The line’s nostalgic vibes inspired us to revisit some of The Golden Boy’s best moments in a Roma kit. 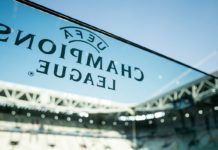 Last week, AS Roma hosted Real Madrid in a pivotal match during the penultimate round of the Champions League group stage, providing the Italian club with the perfect backdrop to induct club legend Francesco Totti into their Hall of Fame. 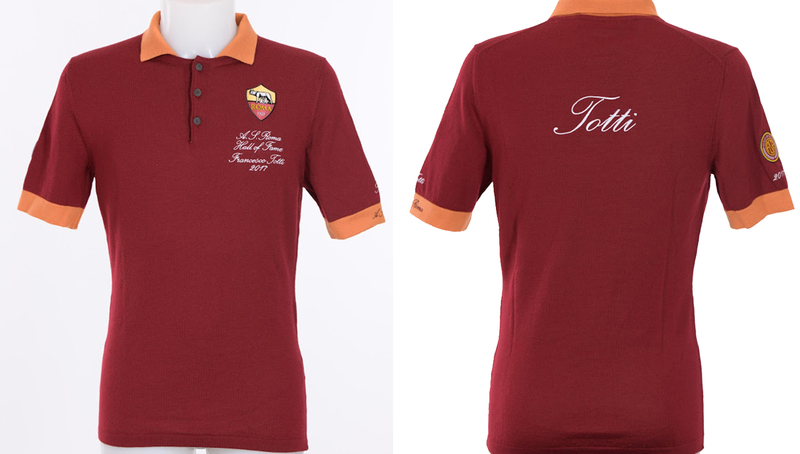 Roma also released a special capsule collection dedicated to il capitano in conjunction with the announcement. 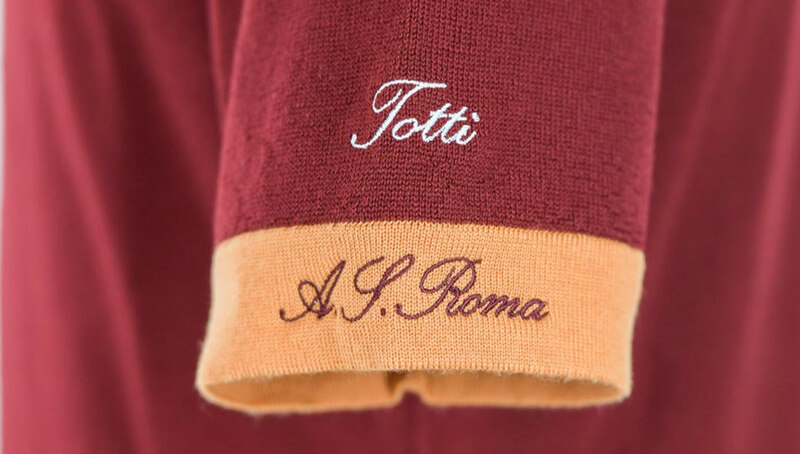 The limited edition capsule, which is now available at Roma’s online shop, consists of a stylish retro shirt, scarf, and a drawstring bag. 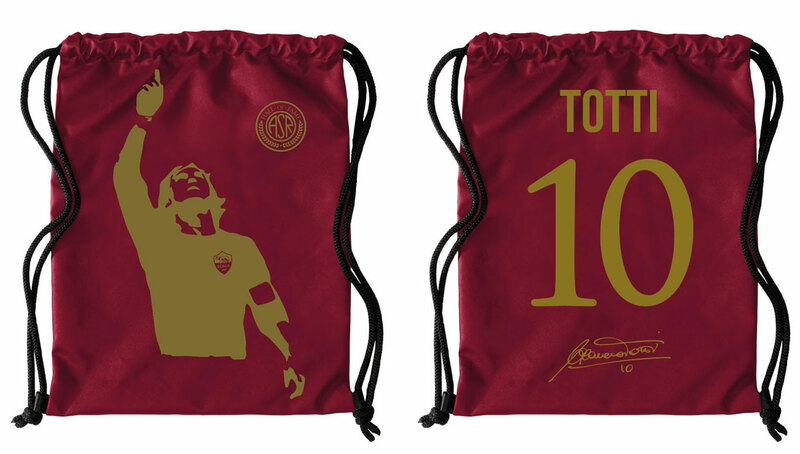 The shirt and bag feature a silhouette of perhaps Totti’s most iconic photo — a shot of him after kissing his finger and raising it to the sky when Roma won the Italian championship in 2001. There’s even a mural in a Roman neighborhood depicting the same photo. 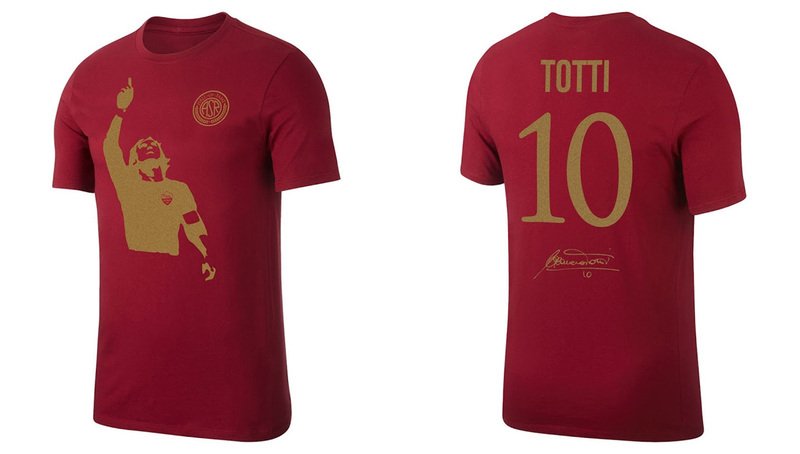 The @Totti 👑 Hall of Fame collection is available now. The nostalgia created by the collection inspired us to reminisce about Totti’s greatest moments in a Roma kit, of which there are many. Totti spent 25 years with Roma, tied for the longest tenure with a club in one of Europe’s five major leagues. 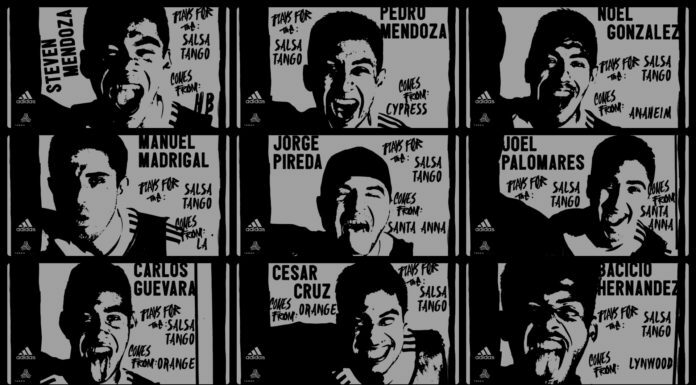 In that quarter-century span he scored over 300 goals, and we revisit some of his best. Of all of his prolific goals, perhaps none are better than this left-footed volley from an impossible angle against Serie A rival Sampdoria. Although the goal was inconsequential in terms of the result and the match wasn’t of particular importance, it showcased Totti’s ability to seemingly defy physics. No wonder Real Madrid wanted him. Another contender for Totti’s best goal came against Inter Milan in 2005, when he chipped the goalkeeper from well outside the box. On top of that, Totti picked up the ball around midfield so he was running full sprint when he made the decision to chip it. And of course, goals against Inter Milan are just sweeter to watch. No offense, Sampdoria. As Totti moved into the later parts of his career he remained just as dangerous. Like Kobe Bryant, he aged like vino. One of his most well-hit goals came in 2013 against Juventus at age 37. 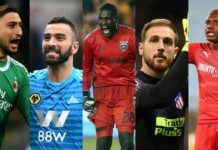 As good of a goalkeeper as Gianluigi Buffon is, he stood no chance against this banger. While Totti had many brilliant moments during Il Derby Della Capitale against Lazio throughout his career, one of the best came at age 38 when he scored a second half equalizer. The goal was decent, but what made it iconic was when Totti hopped the advertisement board, pulled out an iPhone, and took a selfie with the Roma supporters in the Curva Sud. A true man of the people. 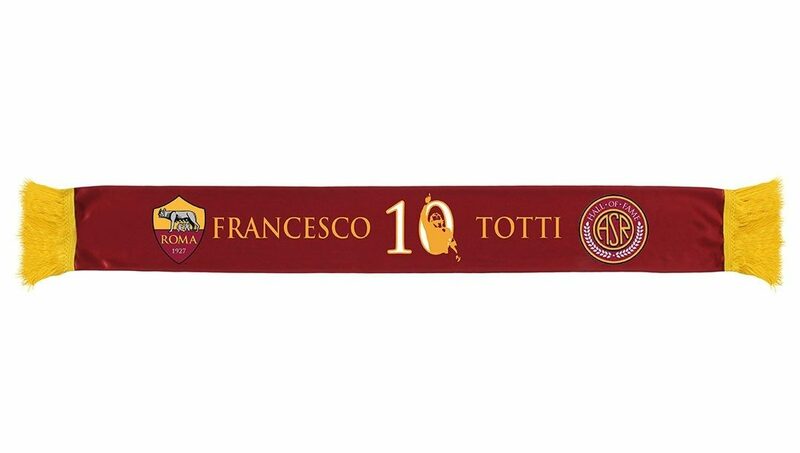 One of Totti’s last gifts to Roma fans happened in one of his final seasons. With Roma needing a victory for Champions League qualification purposes, Totti subbed on and scored two goals to spur a comeback at home against Torino. The moment was so poignant that the announcer seemed to be sobbing during the broadcast. What’s your favorite Totti moment? Sound off in the comments below.